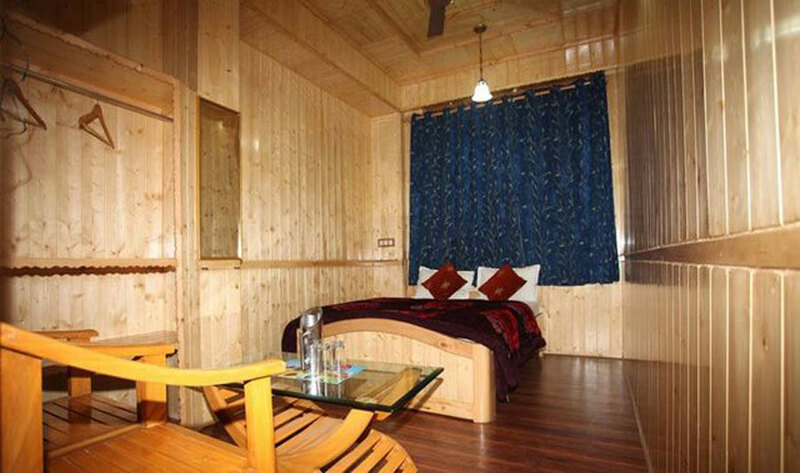 Located amidst the green belt of Leh away from the hustle and bustle of the city yet walk way from the city center to give our guest the peace and tranquility of the mind with a panoramic view of the mt. 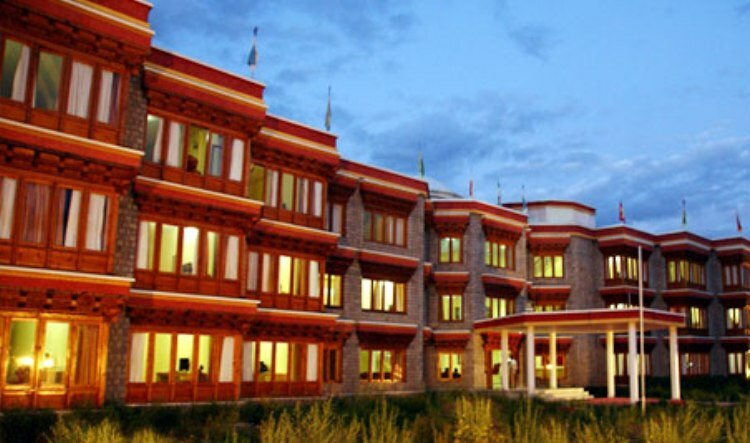 Stok Kangri . 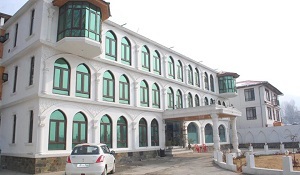 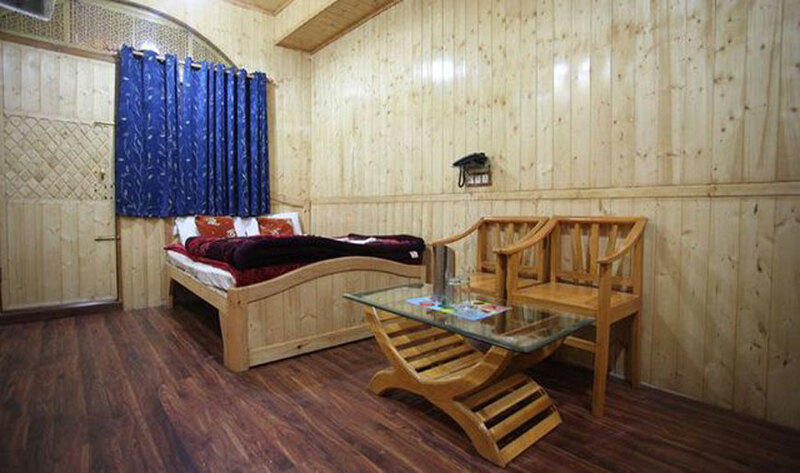 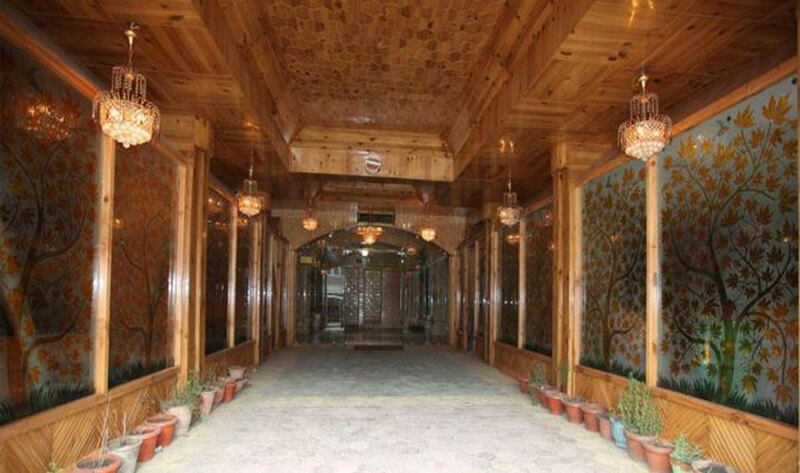 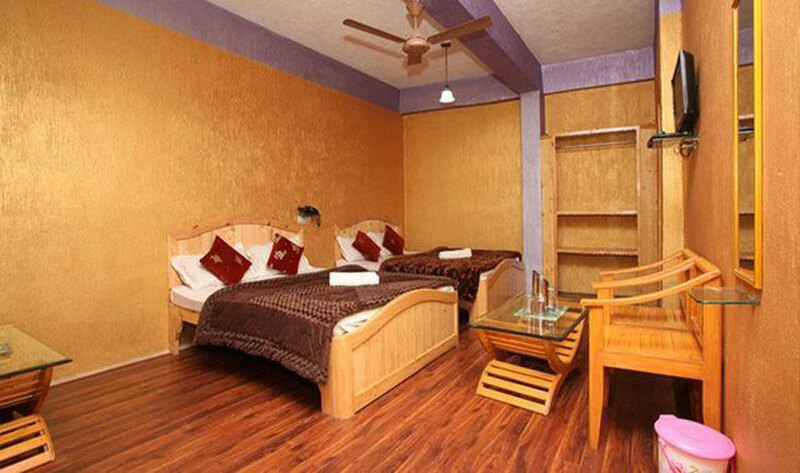 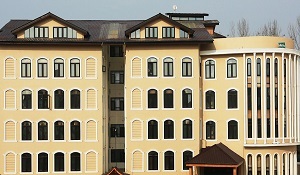 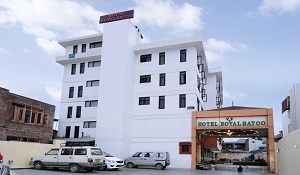 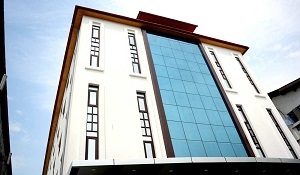 Rooms are facilitate with the all the modern amenities and to sooth the mid the rooms are designed with simplicity Breath the fresh air of Leh in the well maintained garden with enjoying the meal or reading a book . 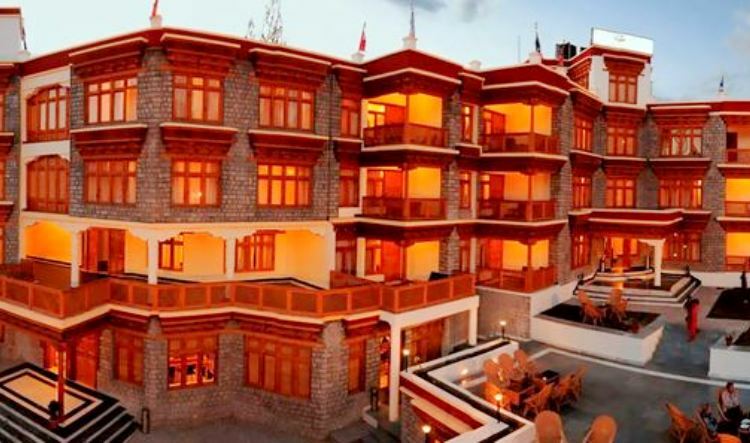 The Hospitality at Hotel Green Himalaya is not norm to follow but is in grind in each and everybody , So you feel at home away from home.